We offer a convenient range of Undercoat and finishing plaster for the DIY enthusiast. Our packs range from 4kg to 10 kg bags. 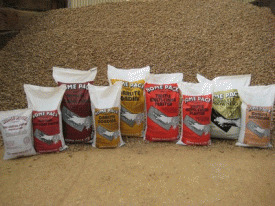 We can also supply traditional 25kg bags if required. We also package Casting Plaster in a small 2.5kg bag.